Among the availability of several factors upon which the results of search engine rely, one of the most significant factors is the amount of back-links that you have obtained for your website. Yes! It actually helps you in enhancing your ranking overtime. So, acquiring number of earned links will help you achieve great search engine results. If you are looking forward to different ways of obtaining more earned links, you have come to the right place! Read on..
One of the best ways to increase your links is to blog on a regular basis. Doing so will give you a plenty of content which people can choose and link back to. Continuing the process of blogging will help you grow your authority online, thus causing more people to link back to you. 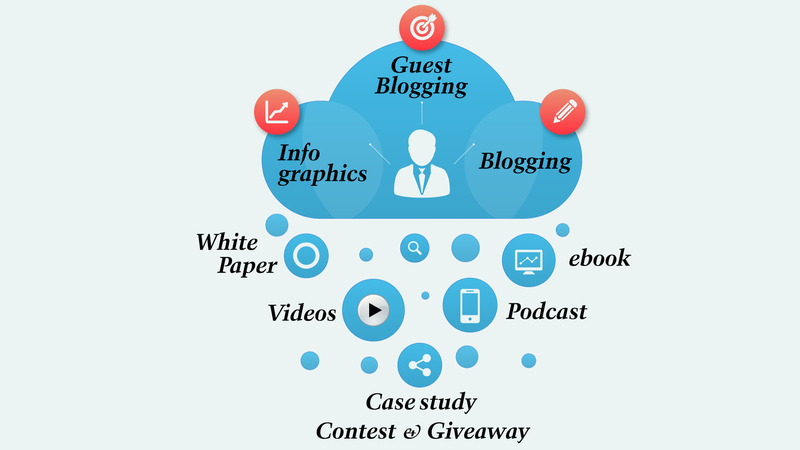 Guest blogging, if done in a correct way, will provide you with more number of links. All you need to take care of is to keep away from spammy guest blogging networks. Include something interesting that can draw the attention of more and more users. Yes! Blogs are not useful until they have something exciting to share. Give it a shape of a story that can appeal your audience. Users, generally, like to get linked to facts and stats. So, create a survey that can be used by other people. Moreover, create infographics as people love to share different types of infographics. However, make sure to do it authentically. It’s important to make users believe that you know what you write. So, create a white paper and increase your links gradually. Remember, authority matters! The same thing goes for an ebook. In order to increase your links in an effective way, you need to reach out to the real sites that share contests as well as giveaways. Another significant way is to generate a video series as people show interest in sharing videos on their website. Have you ever hosted a podcast? Have you ever interviewed experts with blogs as well as websites? Well, doing so will facilitate people to promote themselves on blogs and websites. That being said, people are linking back to the website where you have hosted a podcast. Be social! Yes! It is important to be friendly with bloggers. Doing so will encourage your conversation and will ultimately lead you to more number of links. Remember, even the links that appear in your bios are links! One of the significant factors that draws the attention of marketing crowd is a case study. Generate a case study that goes well with other businesses. This will provide you with more number of links. Hosting an event will give you links. Yes! The speakers at your event will promote the event details and thus, post a link on their website. The process, thus, results in more number of links. Make sure to create good relationships and be likeable among the people around you. The better the relationships, the more are the chances for you to get referred in the long run. Mamsys, best digital marketing company in India, helps you acquire more links to your website. The company tends to enforce strategic approach to acquire the desired results.